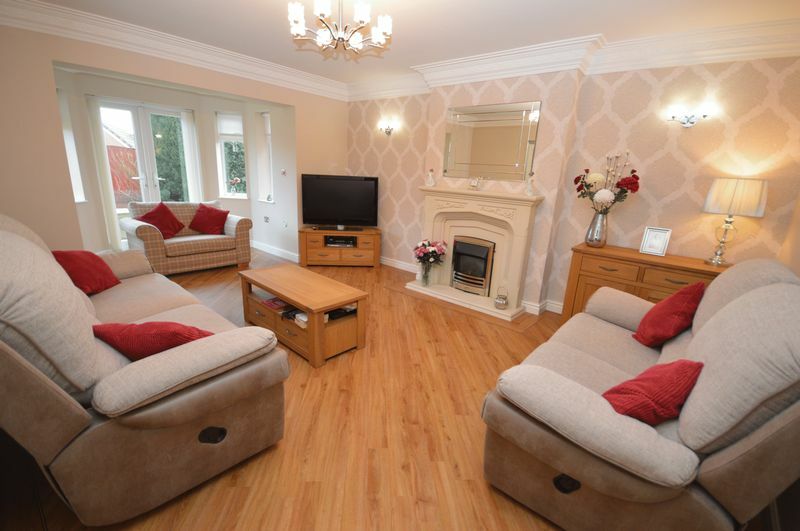 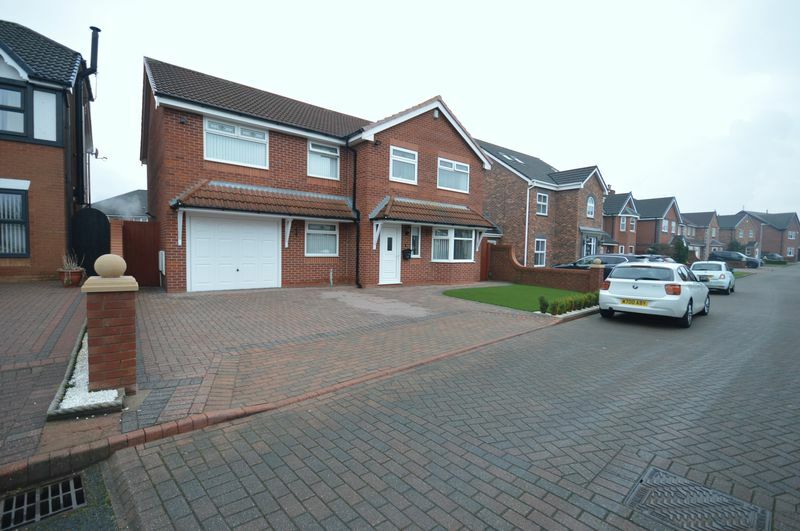 Academy welcome to the market this FOUR BEDROOM DETACHED property. 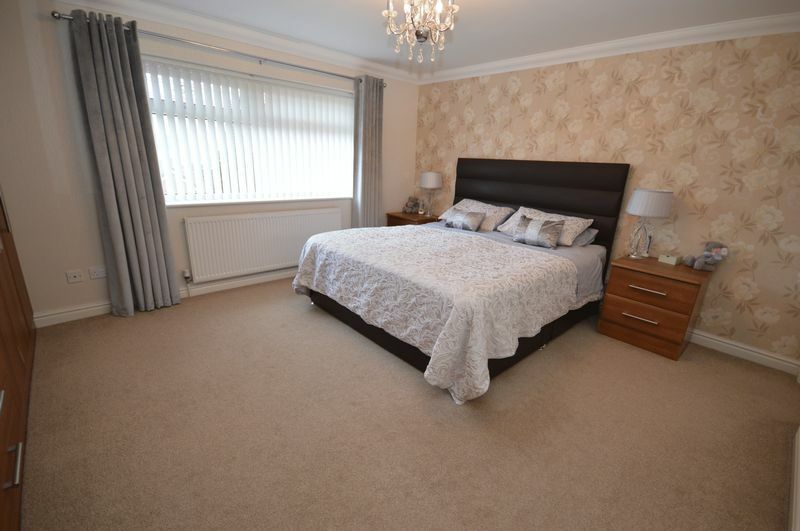 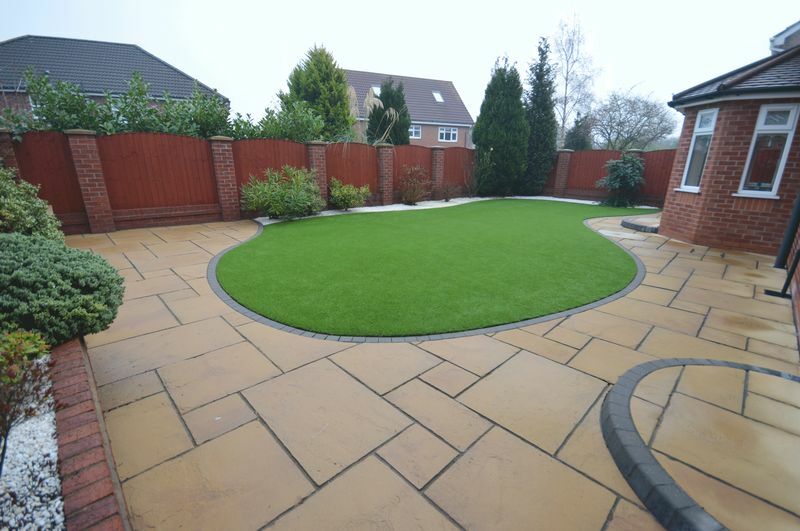 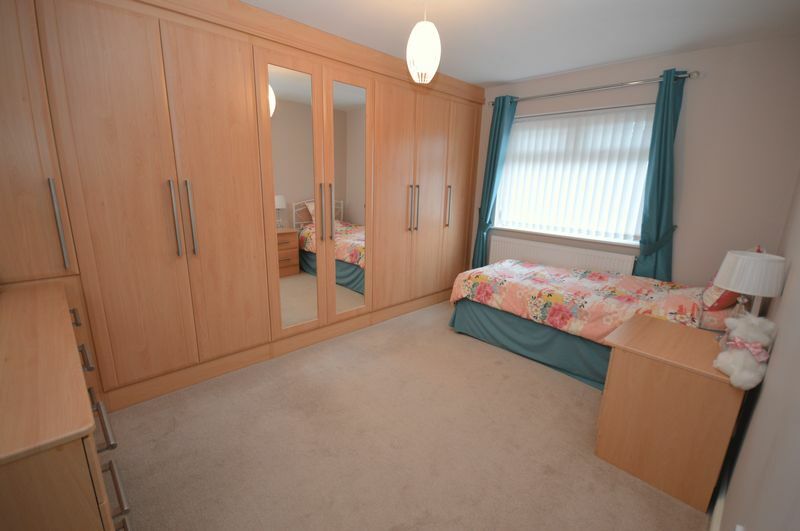 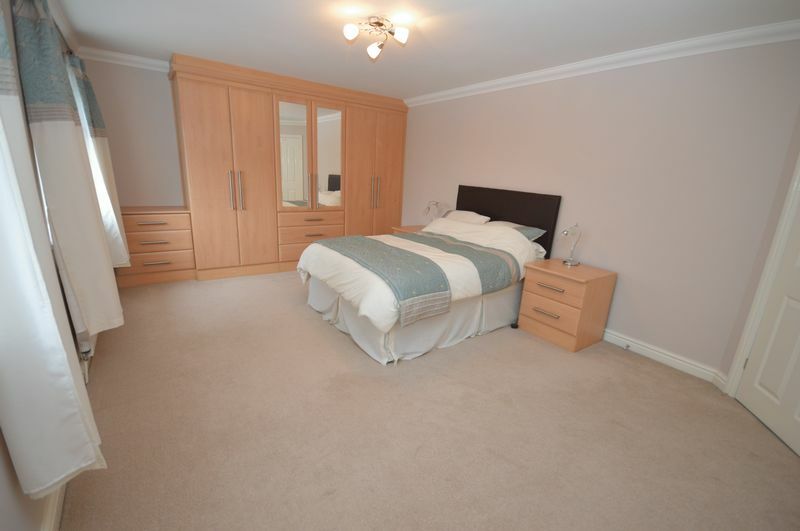 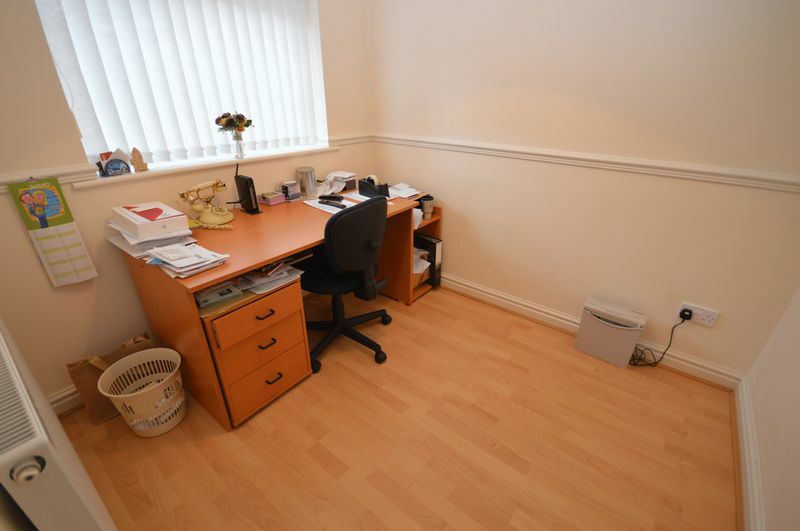 It is located in a POPULAR residential area of Widnes of Barrows Green Lane. 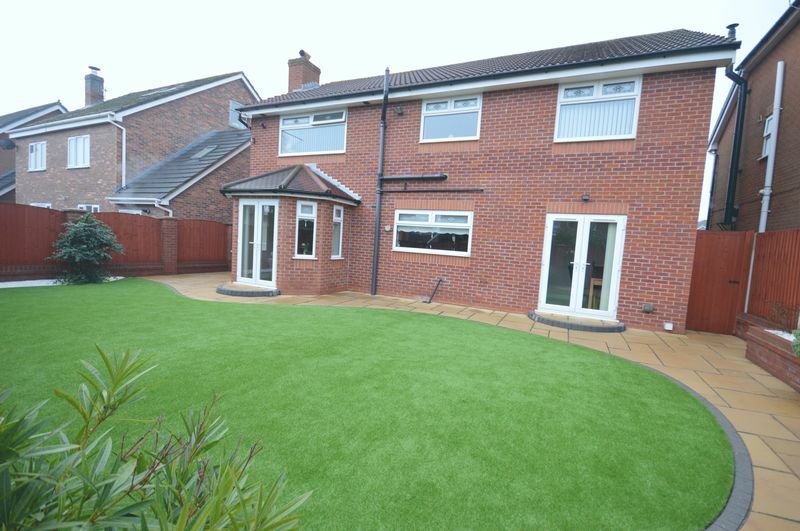 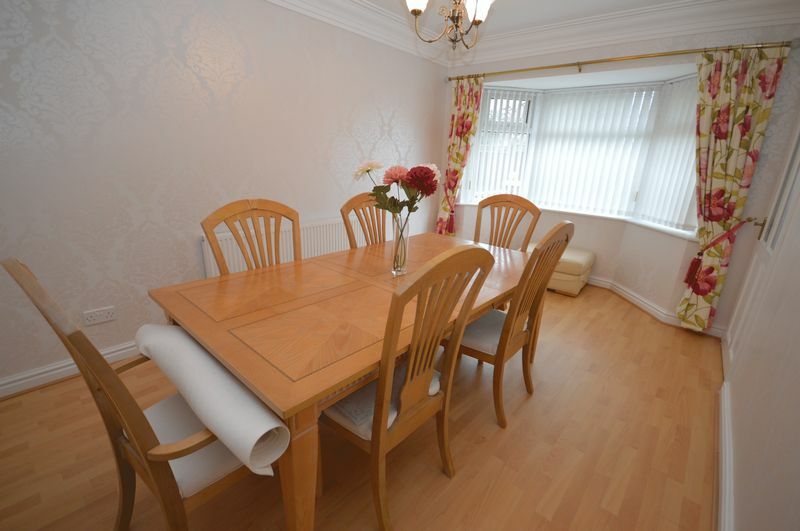 The property benefits from having MODERN fitted bathrooms, SPACIOUS front & rear garden and being the IDEAL family home. 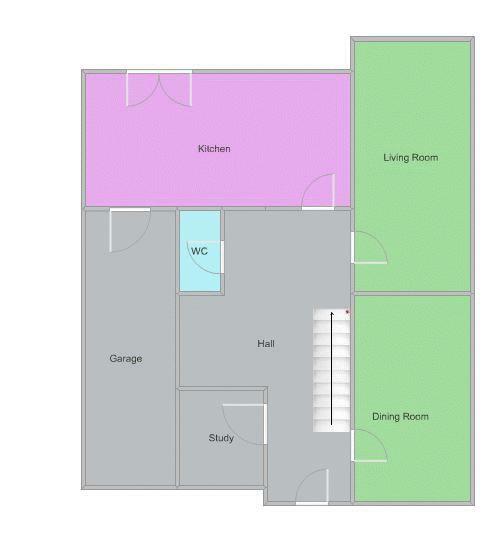 The layout of the property is as follows; Entrance Hall Way, Dining Room, Living Room, Kitchen, Internal door to garage, WC and Study. 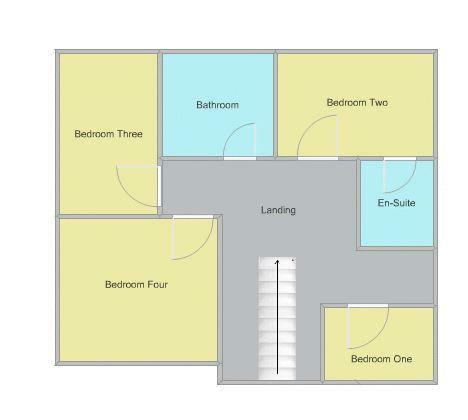 To the first floor is the FOUR DOUBLE bedrooms, Family Bathroom and En-Suite. 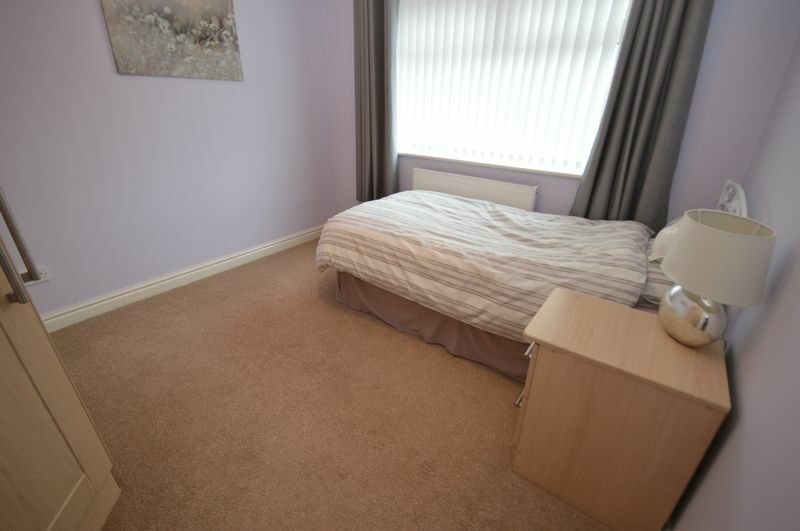 Viewings are highly advised on this property. 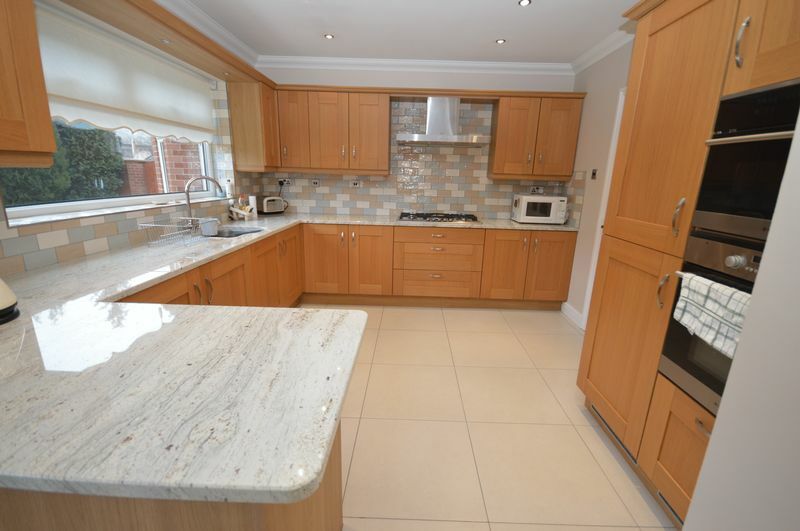 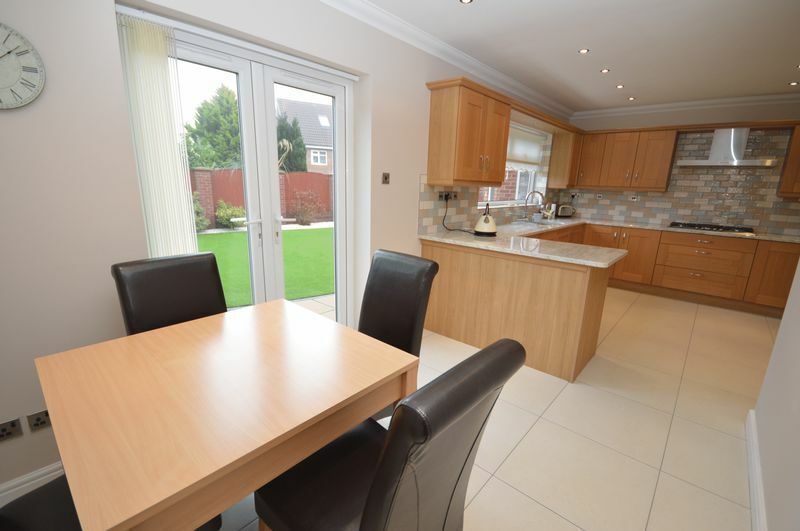 Tiled flooring, tiled walls, fitted kitchen, integrated oven, hob and extractor fan, integrated fridge, freezer and dishwasher, wall mounted radiator and UPVC double glazed windows and patio doors. 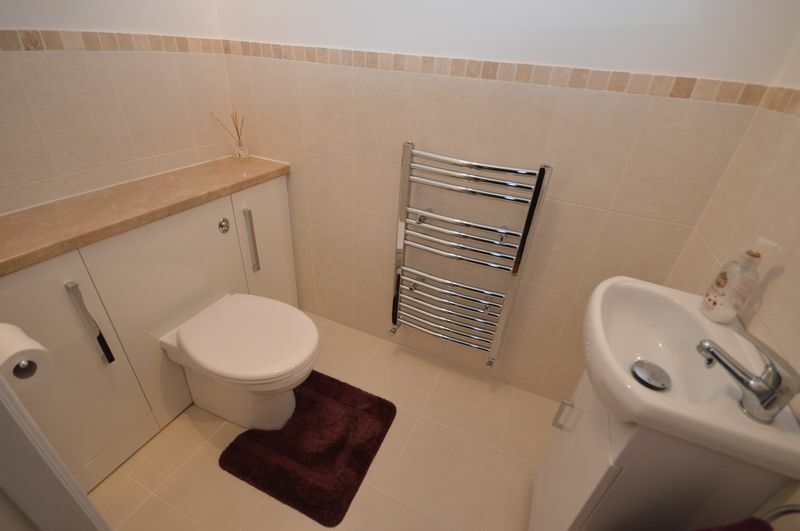 Tiled flooring, tiled walls, WC, sink basin and wall mounted radiator. 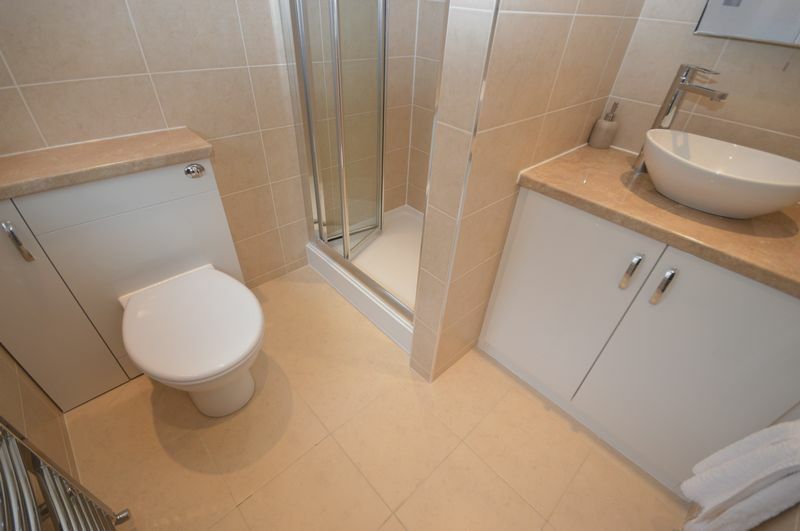 Tiled flooring, tiled walls, shower, sink basin, WC, wall mounted radiator and UPVC double glazed windows. 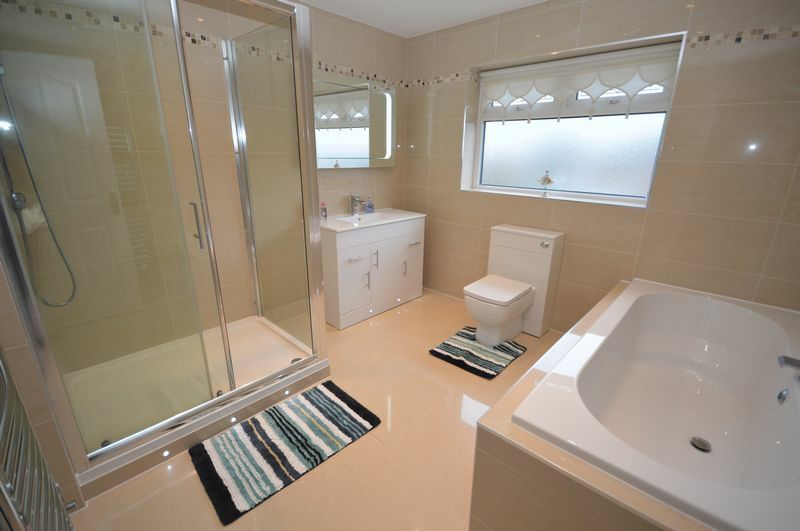 Bath tub, shower, sink basin, WC, wall mounted radiator and UPVC double glazed windows.